The Warrior's Journey would not be able to accomplish its misison without the generosity of our sponsor organizations. Below is a list of these organizations. 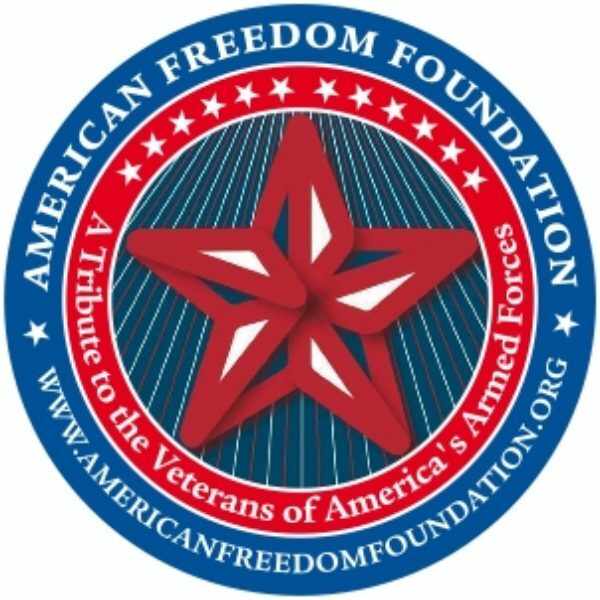 Tee It Up for the Troops combines golf events with an inspirational ceremony, instilling a sense of pride, honor, respect and appreciation for all those who have served and given so greatly. Empower the church to provide God’s Word for every person on the planet. Hope For The Warriors provides comprehensive support programs for service members, veterans, and military families. 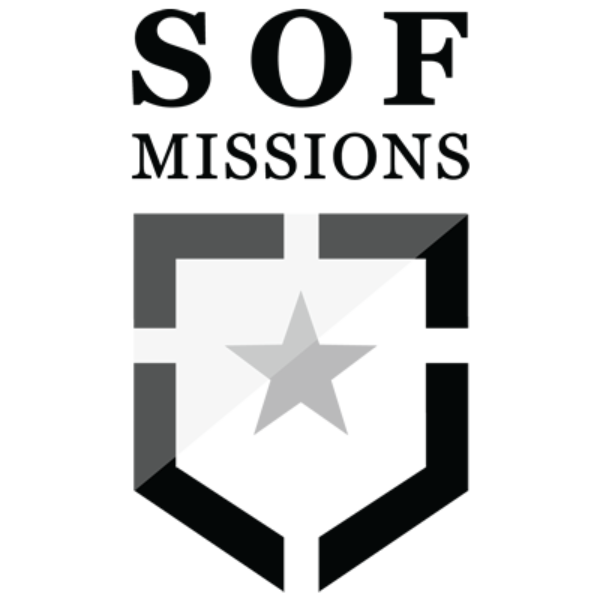 SOF Missions is called to empower people to proclaim God's love through active service.